Welcome to our community. Anyone seeking a connection to Jewish community, to Jewish learning (Torah), and to God will find a warm, friendly and supportive home here. Congregation Mishkan Tefila (CMT) is an inclusive community, encouraging new members to join with us on their Jewish journeys. We are a diverse community and count as part of our community people who are Jewish, supportive non-Jewish family and friends, and those working towards becoming Jews-by-choice. Our congregation represents the world in which we live, and we welcome that diversity. We encourage you to join us. Everyone is welcome to pray and study at CMT and to participate in our communal activities. 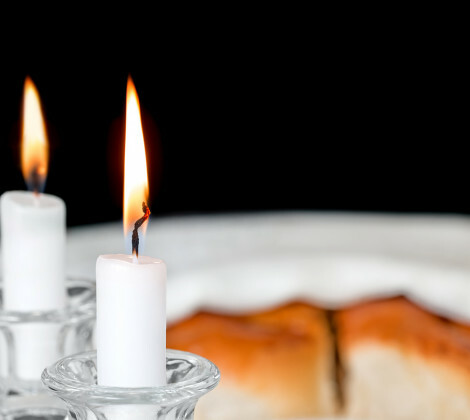 We are an egalitarian congregation that offers multiple gateways to the Jewish experience.